You can have the most amazing people around you but the relationship you have with yourself is the one we should invest in the most. Yes looking after number one here. 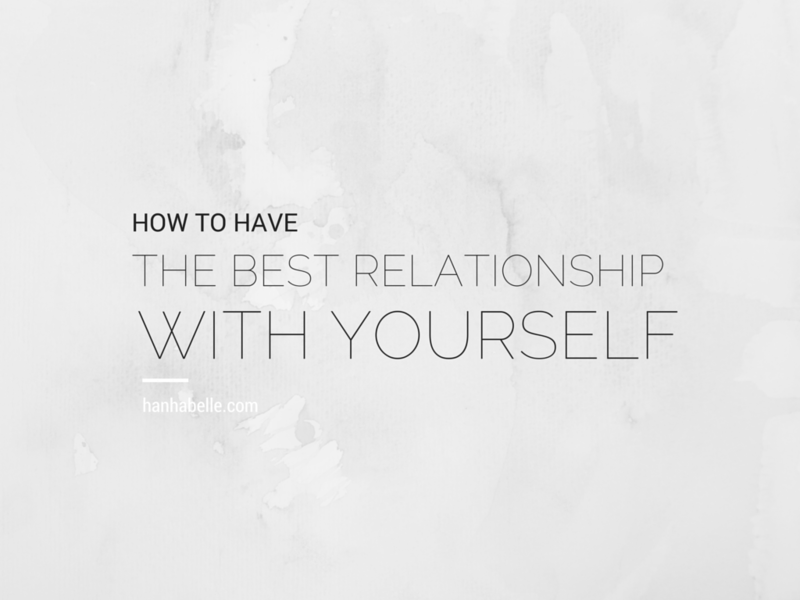 Sounds straightforward right - how can we not have the best relationship with ourselves? From my own experience it's taken me a while to really accept who I am and be comfortable in my own skin. By finally embracing myself, I couldn't be happier. Whatever ups and downs life throws at you, here's some thoughts to help us have the best relationship with ourselves. We all fear the unknown, the fear of rejection and the fear of letting people down. When we let go of this notion we can truly allow ourselves to be happy. We can't go through life worrying about all the bad things that's going to happen or what might go wrong. Take a leap of faith and don't be afraid to try! We all pick at our faults and weaknesses I know I do, but over the last few years I've really stopped worrying so much and just accepted who I am. There may be parts of my body I'm not happy with but just as long as I'm healthy that's the most important thing. It's too easy to get hung up with our flaws when we should embrace the body we have and focus on our well being. 'She believe she could so she did' I love this quote because we all have dreams and passions we want to pursue, but it's not til we believe in ourselves then we can truly succeed. Don't give up on something before you've even started, I always push myself to try something even if I might fail miserable. You'll never know your full potential if we don't let ourselves fly! Learning to love who you are allows us to have the best relationship with ourselves. Don't let others tell you how to live your life or try and please others. Accept your imperfections, be proud of your qualities and love others with a open heart. Has your relationship with yourself changed? Worth a read: 5 People you need in your life. I do believe in karma, what goes around comes around. I definitely have some fear I need to let go of though... Great post! I find letting go of fear really hard sometimes - something I need to work on I guess! I'm sure we all have fear to let go...I'm still trying to get there! Me too, somethings I just have to think what's the worse that can happen? 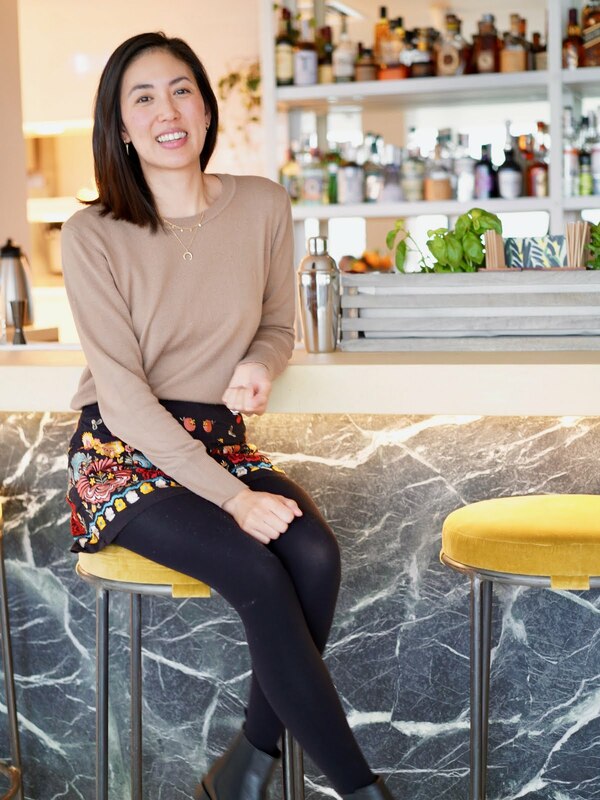 I've just discovered your blog & I'm so glad I did... Your posts are so inspiring!